As a kid, I loved eating white French stick and Italian bread, especially the heel of the loaf. Lately, Blackbird Baking Co.’s Baldwin Brown Sourdough has become my addiction. It’s an artisanal loaf made from unbleached whole wheat flour; red fife flour; sea salt and sourdough. When I bite into the Baldwin Brown’s crust, my teeth initially meet resistance that yields to a chewy, tasty slice of bread. I love to breathe in the bread’s tangy aroma when I pull the round, brown loaf from its tan paper bag. With its dense, chewable crust and light, tangy taste, this bread is great drizzled with olive oil and also, for soups and sandwiches. The bread is beige in coloring from the wheat flour and spotted with air pockets. One sourdough loaf doesn’t stay in my fridge for long. After doing some research, I learned that sourdough is a starter that begins with flour and water left overnight to ferment and develop wild yeasts. The sourdough’s simple ingredients enhance both the bread’s flavor, nutritional value and texture. The unique, vinegary sourdough or fermented dough, with its micro-organisms and lactic acid bacteria, over time, acts as a natural yeast and leavening agent. While baker’s yeast dates back 150 years sourdough used as a leavening agent in bread goes back to ancient Egypt. If they’re fortunate enough to have it, starters are passed down through generations of families. The age of the sourdough starter enhances the bread’s flavor with a unique tangy flavor. A sample of the Blackbird Baking Co.’s sourdough starter is housed in a temperature-controlled sourdough library in Belgium at Puratos where sourdough cultures from around the world are stored. Puratos is an ingredient supplier for bakers, pastry makers and chocolatiers. Puratos sourdough librarian, Karl De Smedt, has the enviable job of travelling the globe in search of sourdough cultures and stories. Here’s a video of sourdough bread preparation in Mexico. The Internationally Famous and Much- Coveted, Oscar. On Sunday, February 24th, when you’re debating whether to stay up late to watch the Academy Award category for Best Picture, Actor, Actress or Director, just pause for a moment. Think about Metro Goldwyn Mayer Pictures president. Louis B. Mayer is the one who started what has become a tradition for so many. It’s doubtful that he envisioned the impact his 1929 event would have on the film industry. The inaugural 15-minute ceremony for 270 people is now an international, live broadcast that runs for over three hours. 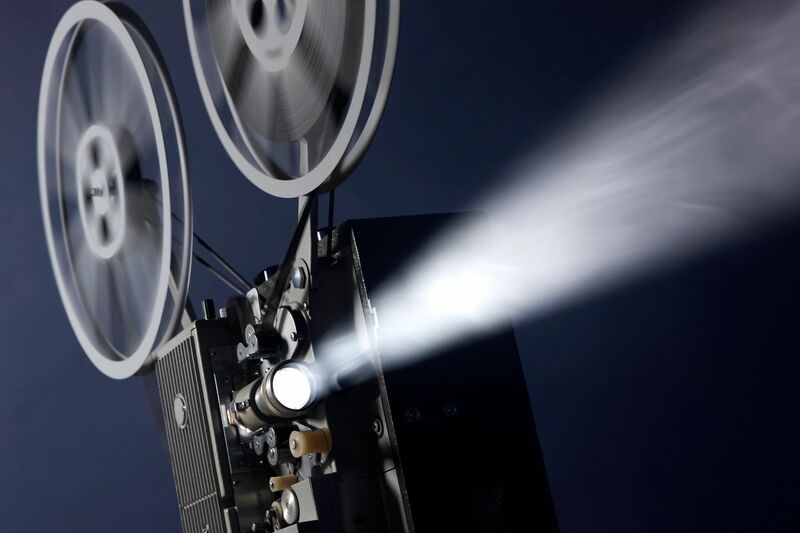 Mayer conceived an event to unite the five branches of the film industry: the actors, directors, producers, writers and technicians. But he also had another motive. Mayer figured out that recognition and appreciation for good work motivates a lot of people. There are those who say awards don’t matter. But even they won’t deny that it sure feels nice to be acknowledged for good work. Throughout my career, I’ve always enjoyed contributing to different award events. I’ve researched potential candidates; written successful award nomination submissions; developed communications and marketing products and assisted in producing live and broadcast events. I’m always inspired by the genuine enthusiasm of the winners; their heartfelt or off-the cuff, acceptance speeches and their sincere desire to make a difference. I’ve linked above to the Best Picture Academy Award winners since 1929 (courtesy of Burger Fiction and YouTube). If you have some time, I hope you’ll take a look. As for me, I’ll be up late watching the Oscars on Sunday night until the end of the broadcast. Because for me, it’s tradition. Jamaican beef patties are back on the menu at my place again. A friend recently introduced me to Patty Time patties. She buys them in bulk from a Lawrence Avenue E. shop and stores them in her freezer. This flavorful beef patty is stuffed with a spicy, juicy filling that’s well-balanced with its golden, flaky crust. At home, I often pair my beef patty with a salad or lentil soup for a healthier option. But when I’m on the go, I like to try some of the different patty places around the city. Most cultures have some form of meat and/or vegetable wrapped in a pastry for convenience to eat on the go. The Spanish have empanadas. The Asian Indians have samosas and the British, their Cornish pasties. In fact, online research on the history of Jamaican beef patties, reveals that the Brits introduced pasties to the Jamaicans. The British miners’ pasties have evolved into today’s spicy Jamaican patty. 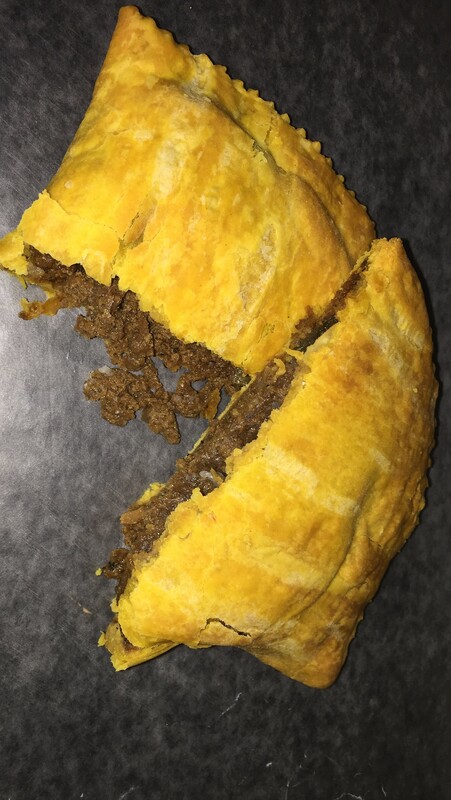 This patty is often filled with ground beef and paired with gravy, onions, Scotch Bonnet pepper and encased in golden, flaky pastry. Juici Beef in Clarendon, Jamaica also sells soy, cheese and vegetarian options. Although I consider myself a traditionalist, I will always try the beef patty first wherever I go. But I have also enjoyed a shrimp patty. Perhaps I’m not aware of all the variations that are out there. But I’d love to try a shrimp and callaloo patty next. As a kid, I used to peel the Pillsbury Crescent Roll label off, then hit the can against the kitchen counter, in the same way as the actor in the TV commercial. I think I hoped that the giggling Pillsbury Doughboy would jump out with outstretched arms onto our counter. But it never happened. Since those days of having fun shaping and baking crescent rolls, I’ve been exposed to croissants made in some of the finest cafes and bakeries around. 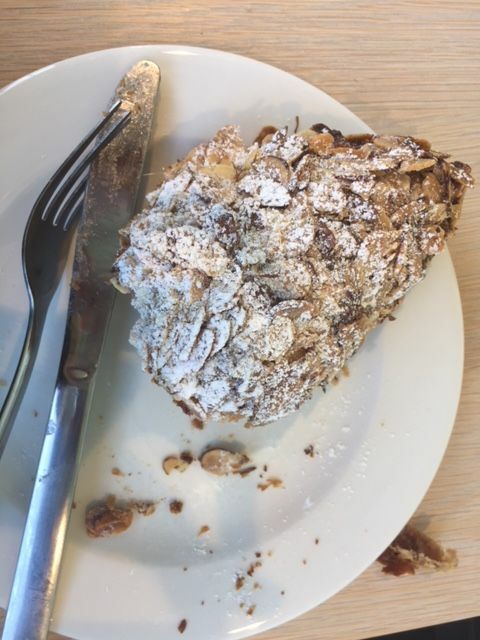 This almond croissant, from J.J. Bean (Coffee Roasters), is a delight. It’s so big, you can use a knife and fork to devour it. I absolutely hate biting into an almond croissant that’s more pastry than almond. The light, flaky pastry is jam-packed with almond paste and sprinkled with powdered sugar and toasted, crunchy almonds. But surprisingly, this treat is not too sweet. When I was a kid, my mother tried to coax me to eat lettuce and tomato salads at family meals. But I just wasn’t interested. Cole slaw has never been a favorite either. I’m not a fan of mayonnaise. From a young age, I was introduced to a mess of shredded cabbage and carrots (and sometimes raisins) at fast food restaurants. Those tasteless, slaws failed to entice my eye, my palate and my stomach. Today, with the greater variety available in the grocery store, my idea of a salad has evolved beyond lettuce and tomato. A slaw is too labour intensive for someone like me to make, too. But when I first learned about the Asian Slaw Salad offered at Susur Lee’s Kid Lee in First Canadian Place, I knew I had to try it. Yellow flower petals adorned a colorful mound of julienned vegetables. I added a plentiful side order of sweet, oven-cooked pineapple chunks to my meal. And ended up taking half the side order home and serving it with a mix of vegetables a day later. 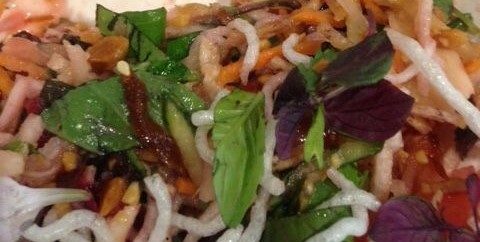 The colour, texture and crunch of the different vegetables included micro greens, carrots, pickled onion, daikon sprouts, tomatoes and crunchy vermicelli. At first bite, the slaw tasted a little too sweet for me. But as I burrowed down through the 19 different ingredients, I discovered a tangy flavor that enhanced the salad’s flavor. I wondered if the slaw needed another toss from the bottom to mix the plum dressing a little more. I’ll keep the slaw salad in mind for the next time I’m hungry and looking for a quick, food court lunch at First Canadian Place. It’s definitely worth another try. Kid Lee has provided me with incentive to eat more salads. I’m sure Mum would be pleased. Kid Lee, 1 First Canadian Place, 100 King Street W.
The temperature has dipped around here. But for a few fleeting days it actually felt like summer would make an early appearance. A few days ago, I stepped out to experience some new places in the city and discovered Arctic Bites on Baldwin Street in downtown T.O. Some of my best times in the summer are associated with ice cream. So, I thought why not try an ice cream roll? The icy treat is inspired by street food from Thailand. I ordered a blueberry lavender ice cream roll with crumbled waffle bits and a drizzle of condensed milk and blueberry syrup The experience combined food and theatre. 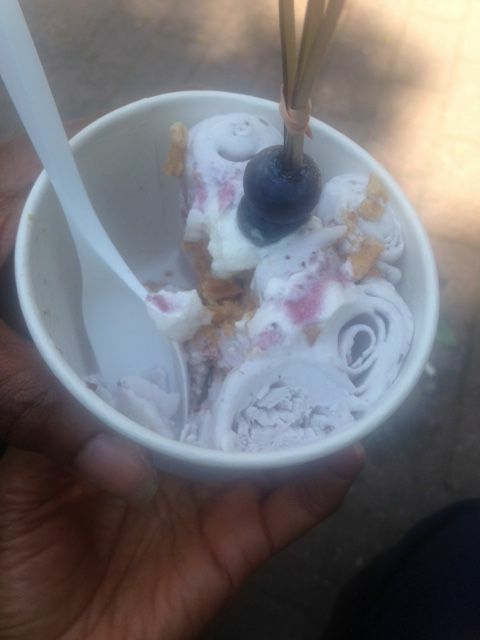 It was a visual treat to watch the ice cream artist splash blueberry syrup on a flat, frigid surface. Then her colleague brought over a white liquid — the ice cream — and she blended it with the blueberry syrup. The liquid ice cream transformed into creamy ice shards on the cold, flat surface. The artist then rolled the mixture flat and cut it into long vertical strips. Her colleague then rolled it up into individual ice rolls or Arctic Bites and placed them in a cup garnished with whipped cream, and a bamboo stick with three blueberries. My Arctic Bite tasted of ice milk with subtle flavors of lavender and blueberry. I enjoyed it! And I particularly enjoyed eating my ice cream rolls while sitting outside on a bench in the not-quite summer sunshine. To find out what’s on the menu at Arctic Bites, visit the website here. A New Day. A New Life. There’s no need to wait for a New Year. Every single day, we all have the opportunity to create change. All we have to do is make a decision. Celebrate the gift that each day brings. And choose. What will you choose for yourself today? Long Way Down: Who Would Think A One-Minute Elevator Ride Can Change A Life? 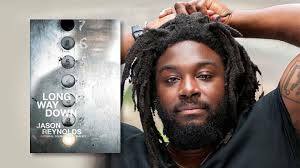 People are talking about Jason Reynolds, the 33-year-old author of Long Way Down. I’ve been hearing about this charismatic author for awhile so I picked up his latest book. The story of 15-year-old Will Holloman, who steps into an elevator with a gun tucked into the back of his pants, received a 2017 National Book Award nomination in the U.S.
Will takes the ride of his life when he plans to avenge his older brother’s death. The ghosts of gun violence past, join Will, at different floors as the elevator descends to the lower level. Written in verse, Reynolds tells a compelling story. Long Way Down is a quick read. But make no mistake, this story of urban violence and social rules, makes an impact. Ashley Barron, Artist in Residence at the Toronto Public Library, recently discussed her artistic evolution, at her workshop on finding your voice. 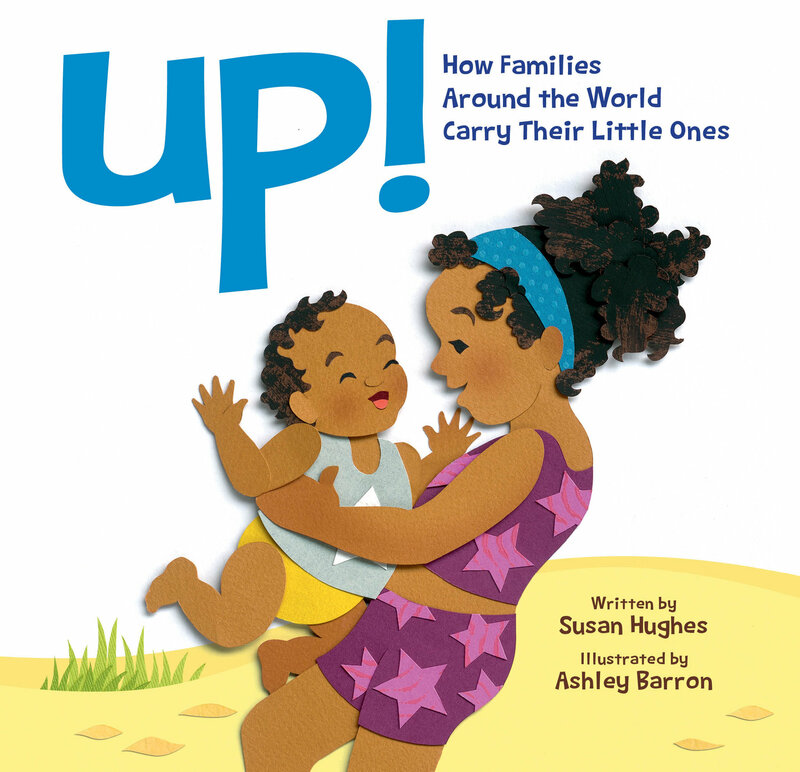 As a pony-tailed child, Barron’s art included drawings and paintings of unicorns and rabbits. While she’s still enchanted by animals, Barron has stretched to create beautiful, bold and precise, multi-layered, vividly colored, paper-cut collages of children and adults for picture books. I’ve taught voice in creative writing classes. And I’ve come to realize that voice is intertwined with life purpose. Both voice and purpose are about awareness and the need to express individuality in a creative way. I became a writer because I’m curious about people, language and ideas. Often, when writing creatively, it’s because a moment in time has sparked my imagination. I might explore an idea further to try to understand it or to answer a question. We’re all artists. Art can be created in admiration. Art can also be an act of rebellion. With dissatisfaction there is the desire to create something better. The artist picks up the paintbrush; the camera; the writing implement; the gardening tool; the pastry brush or the laptop. The artist uses the available tools and responds by creating. Artists compel the audience to pause for a moment; to take another look; to think; to feel and to respond in their own way with their own creative expression.